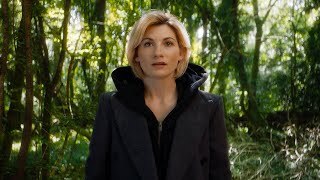 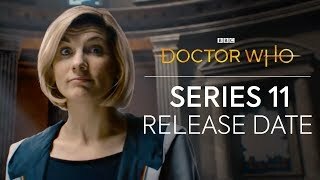 Your artwork could be printed on a Doctor Who T-shirt to be launched at San Diego Comic-Con in July 2019. 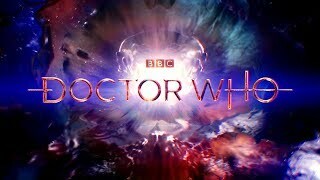 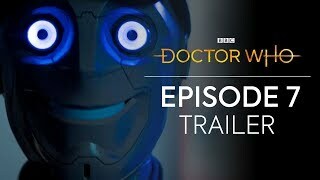 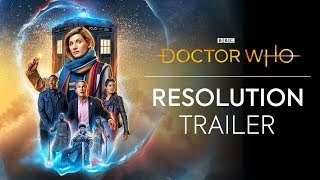 A trailer has been released for the VR adventure Doctor Who: The Runaway. 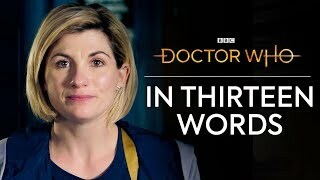 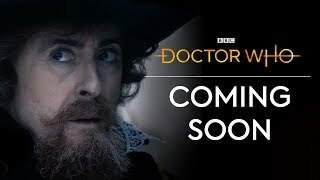 The Doctor is ready, are you? 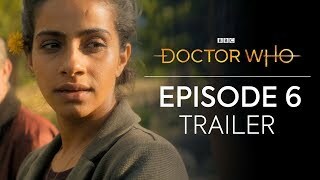 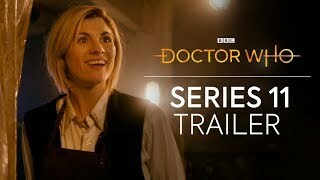 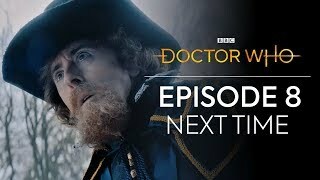 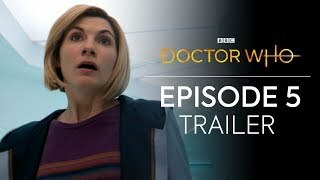 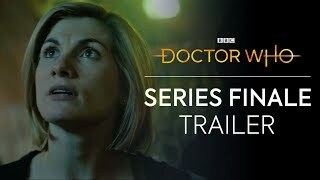 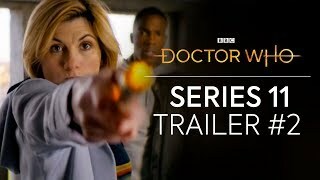 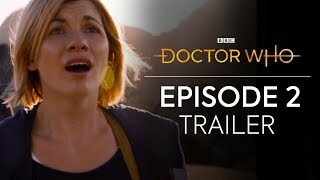 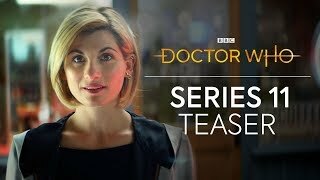 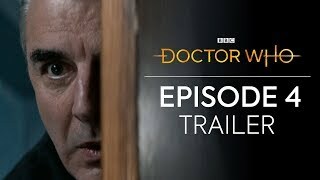 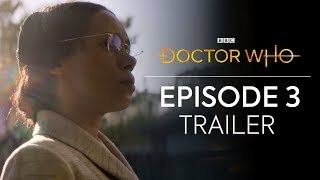 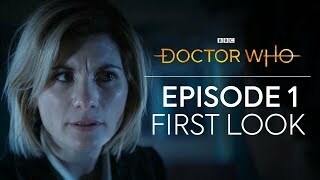 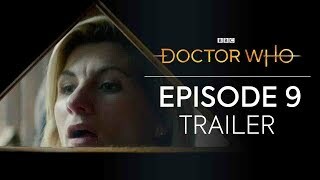 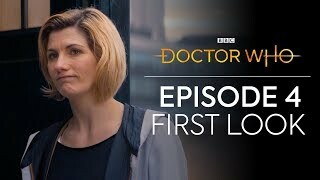 Episode 7 Trailer | Kerblam!